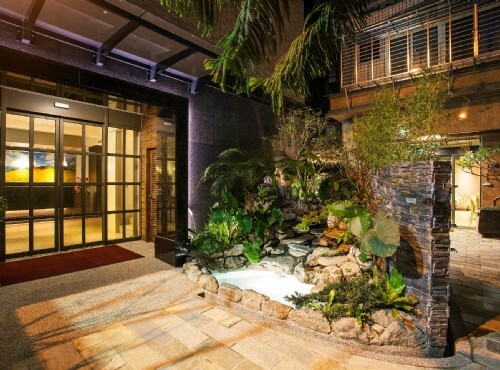 Citizen Hotel | Hotel.com.tw-Provides brief hotel introduction, guest rooms, facilities, location information, mobile booking, and online booking service. Located on Jinshan S. Rd. 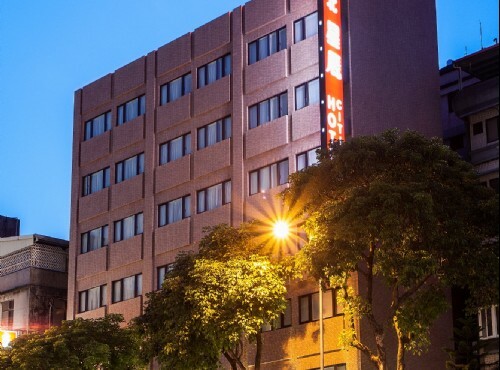 in Zhongzhen District of Taipei City, Citizen Hotel is a cozy Taipei business hotel with a delightful location close to the famous Chiang Kai-Shek Memorial Hall and National Theatre Concert Hall. 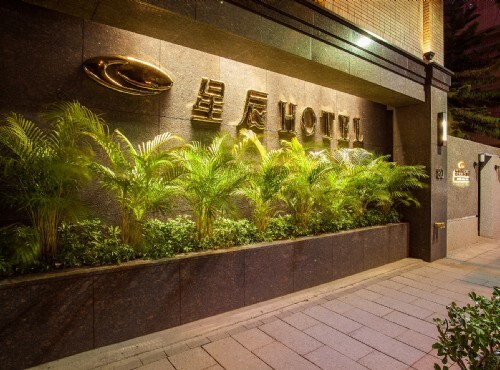 The hotel is about a 10-15 minute walk to both MRT Chiang Kai-Shek Memorial Hall Station and MRT Zhongxiao Xingshen Station, where both business and leisure travelers are offered with ease of transportation to major cooperate and entertainment sectors, including Guanghua Market for latest electronics, Taipei World Trade Center (TWTC) for splendid shows and exhibitions, and Yong Kang Street for the world famous Din Tai Fung soup dumplings and fabulous local and exotic cuisines for a colorful Taiwan travel. Citizen Hotel has a total of 52 rooms. Each room is warmly decorated and appointed with DD phone, ensuite shower, TV, as well as internet access for you to be updated with your friends and family while away from home. Other facilities and services include breakfast, car park, fax and travel consultation. Without fancy and grandeur exterior, Citizen Hotel provides nice lodgings without burdening your wallet too much for your Taiwan travel. 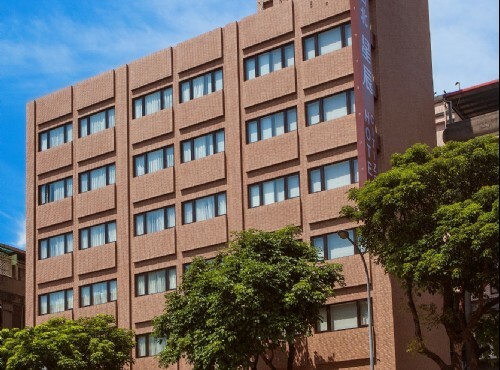 Towered in the hub of Taipei City, Taiwan, Citizen Hotel Taipei is about 10-15 minutes away from the MRT Chiang Kai-Shek Memorial Station and MRT Zhongxiao Xingshen Station. The proximity to these 2 MRT stations allow guests to tour Taipei conveniently in short MRT rides include Taipei 101, Taipei World Trade Center, Ximending, Daan Park and many others. 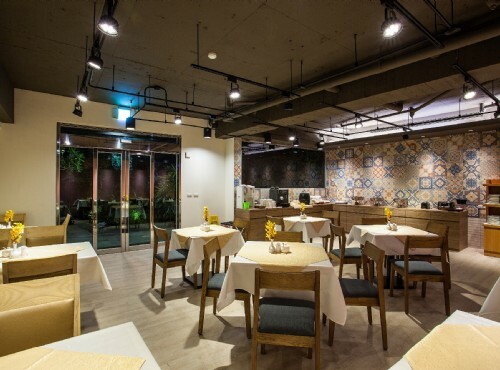 It is also close to major Taipei transportation links, including Taipei Main Station, HSR Taipei Station and Taipei Bus Station that are just a 10-15 minute drive away. In addition, the Taoyuan International Airport is reachable in about an hour from the hotel for you to continue your trip to other destinations easily. 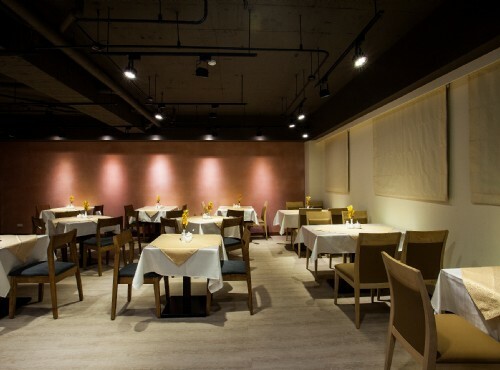 The ease of transportation and location make Citizen Hotel a delicate Taiwan hotel. 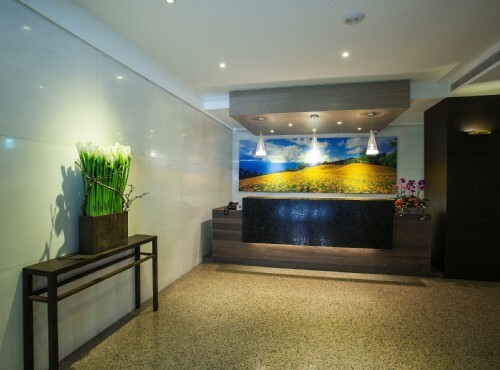 Through our online hotel reservation, you can reserve your accommodationsafe and secure.